David Fisher is a sales expert who helps teams leverage digital influence to create human connections. 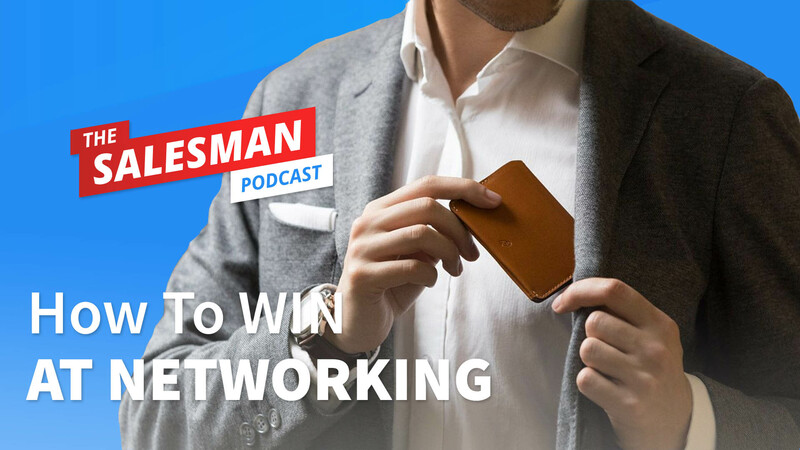 On this episode of The Salesman Podcast we do an experiment, David answers YOUR questions on networking in sales and business. ENJO Y THIS EPISODE? Why not leave us an iTunes review to say thank you. It takes 20 seconds but makes a huge difference to the number of sales pro’s we reach each month.